This pairing of a navy cotton blazer and khaki chinos is very easy to pull together without a second thought, helping you look sharp and ready for anything without spending a ton of time searching through your closet. 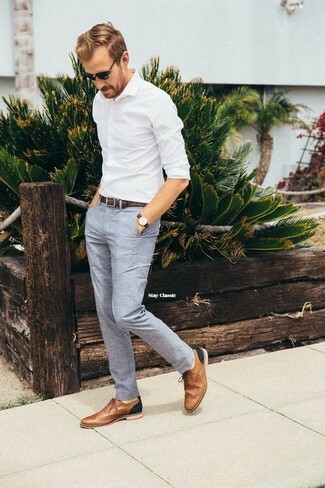 When it comes to shoes, this look is round off nicely with Base London shore leather brogue shoes. Choose a charcoal blazer and black dress pants like a true gent. 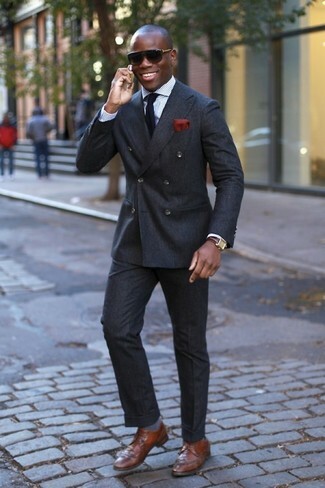 For something more on the daring side to finish off this getup, go for a pair of brown leather brogues. Team a navy suit with a white dress shirt for incredibly stylish attire. Make your outfit more fun by complementing it with Base London shore leather brogue shoes. 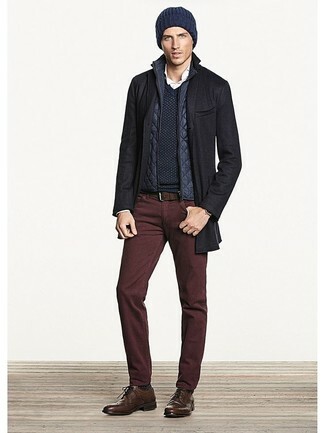 Opt for a brown trenchcoat and grey wool dress pants for a sharp classy look. 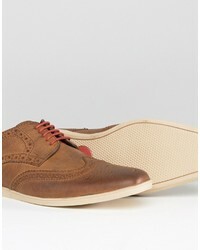 Choose a pair of Base London shore leather brogue shoes from Asos for a more relaxed aesthetic. Go for a white dress shirt and grey dress pants for a sharp, fashionable look. 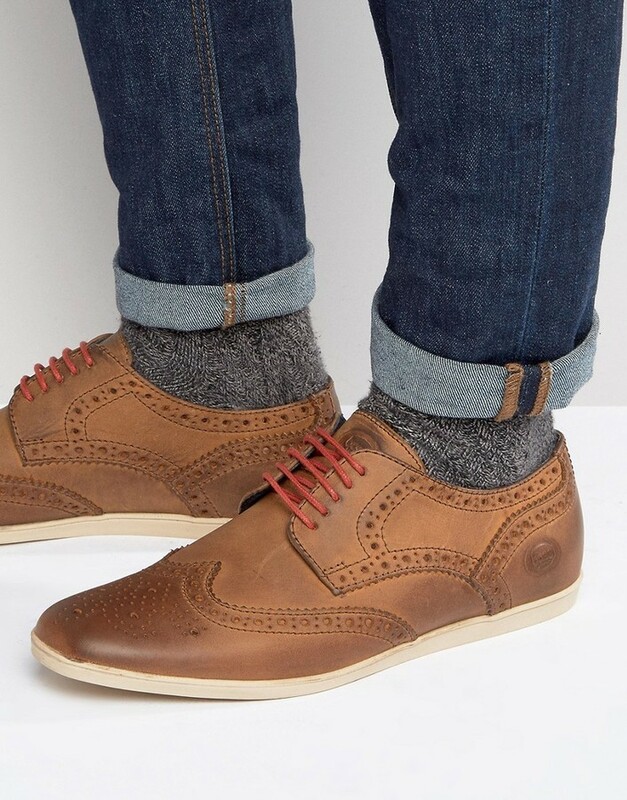 Take your getup into a more casual direction with Base London shore leather brogue shoes. For a nothing less than incredibly stylish getup, try teaming a blue check three piece suit with a light blue check dress shirt. 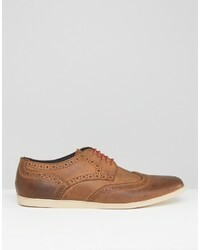 For a more relaxed take, grab a pair of Base London shore leather brogue shoes from Asos. Choose a charcoal wool suit and a vertical striped dress shirt for a classic and refined silhouette. Add a more relaxed vibe to your ensemble with Base London shore leather brogue shoes. This combo of a navy blazer and black jeans is so easy to throw together in next to no time, helping you look awesome and ready for anything without spending a ton of time digging through your closet. Brown leather brogues are a fitting choice here. This pairing of a black overcoat and burgundy jeans is so easy to throw together without a second thought, helping you look stylish and ready for anything without spending a ton of time rummaging through your closet. 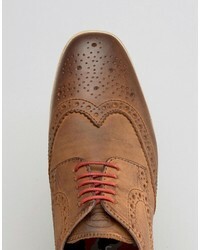 Base London shore leather brogue shoes from Asos are a fitting pick here.